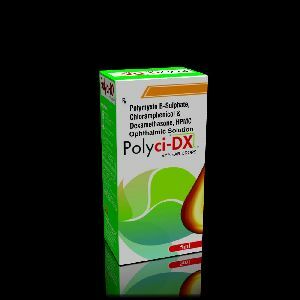 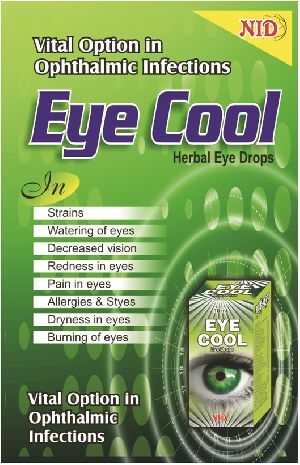 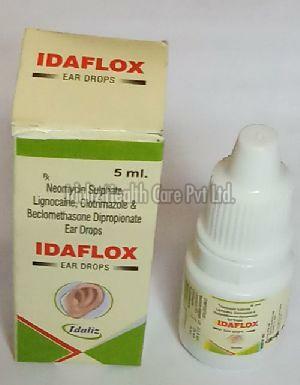 Idaliz Health Care Pvt Ltd. 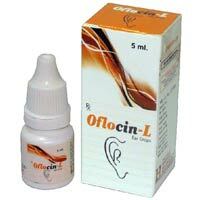 Composition : Chloroformum, Mullein Flower, Acidum carbolicum, Acidum Benz. 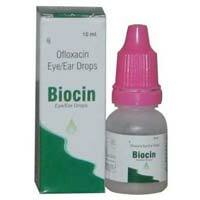 Composition : Mullein Flower, Chloroformum, Acidum Benz., Acid Boracicum, Acidum carbolicum, Glycerin. 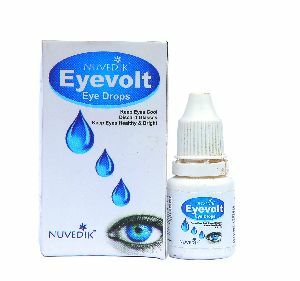 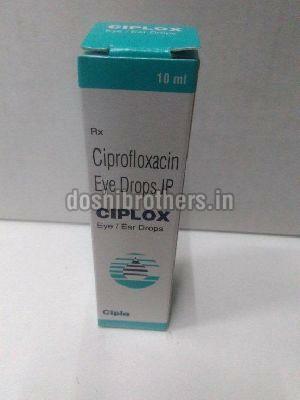 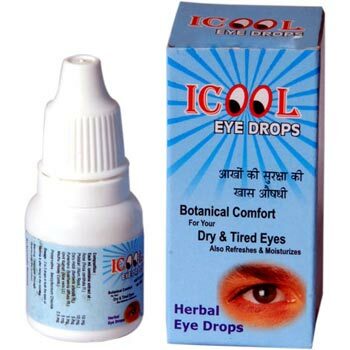 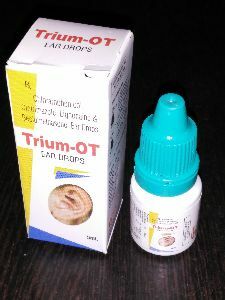 Direction for use : Four drops 2 times in a day or as directed by the Physician. 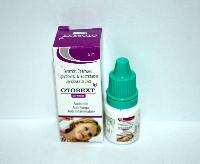 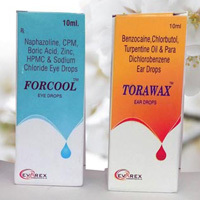 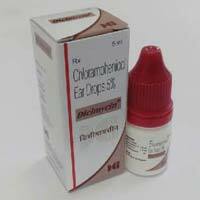 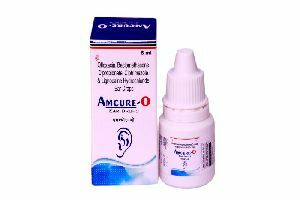 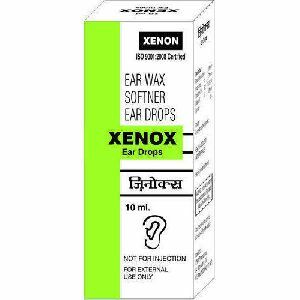 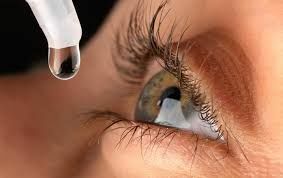 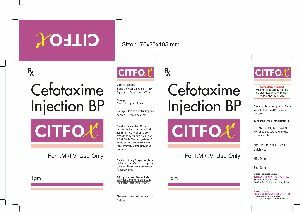 Ear drops are a form of medicine used to treat or prevent ear infections, especially infections of the outer ear and ear canal (otitis externa. 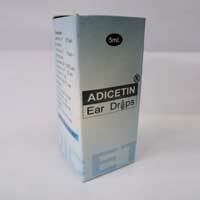 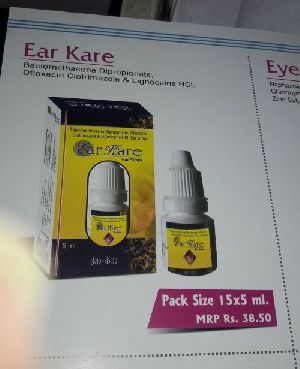 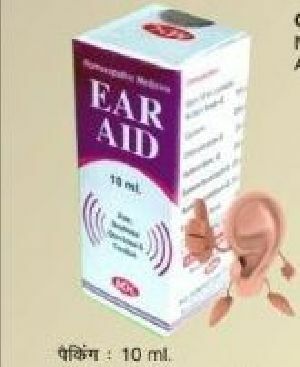 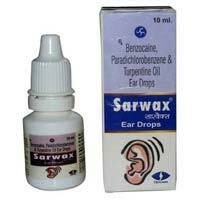 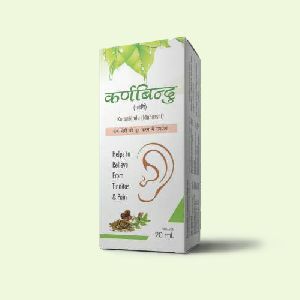 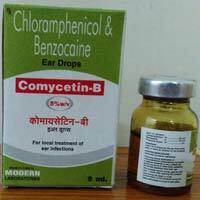 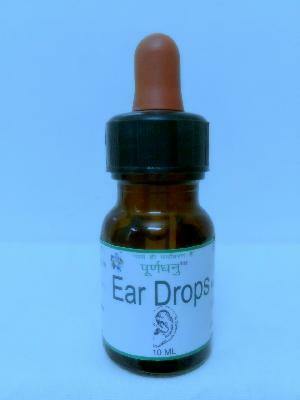 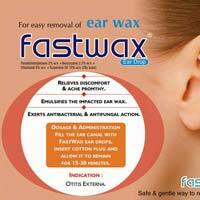 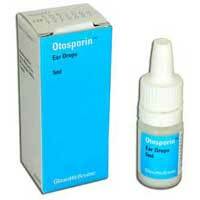 Ear drop to prevent ear infection, earache, etc Direction of use :- Squeeze the 2 to 4 drops into ears twice daily. 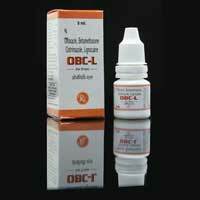 Orozan Lifesciences A Division Of Osg..